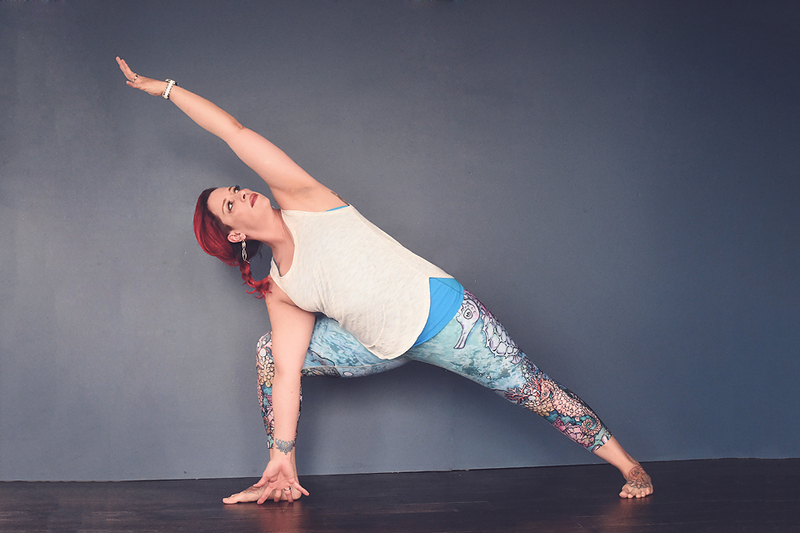 Stacy has been teaching yoga for over 7 years and practicing for over 11. She is a certified aerial and Power Yoga teacher. Experienced in teaching classes that range from gentle to advanced, all of her classes have room for students to challenge themselves in their practice. Stacy believes that family, friends and community are the key to a content and happy life. She understands that no 2 bodies are alike and will work with you to find the yoga practice that suits your needs. Stacy teaches from a place of empowerment, possibility and inspiration.